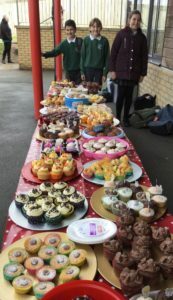 Thank you to everyone who supported our cake sale. 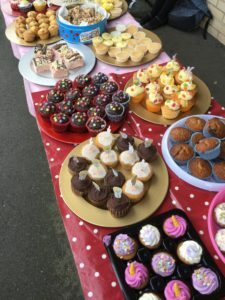 We managed to raise over £150. 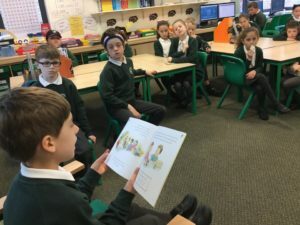 The money we have raised will go to help the 140,000 children with autism in the UK. 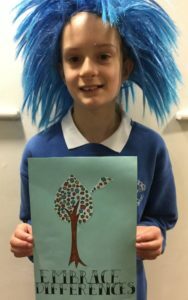 Thank you to our super helpers Ruby, Jack, Sophie and Stephen. 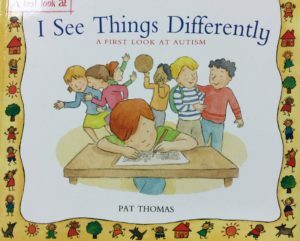 Some classes have enjoyed reading the book ‘I see things differently’ to help children understand what autism is and how it affects someone who has it. 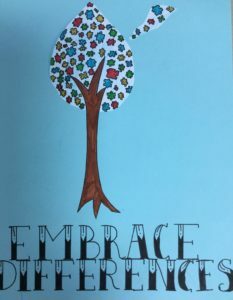 Thank you to Emily Arkinstall for our beautiful poster to promote this important message. 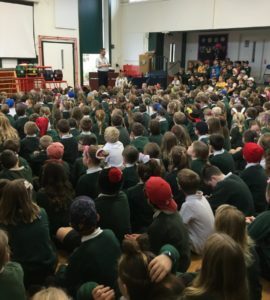 The whole school embraced the opportunity to wear a ‘different accessory’ to support celebrating we are all the same (as we all wear the same school uniform) but we all different and need to be kind to everyone.